My most recent Hub ranked the eight Harry Potter movies according to my personal preference. So, as I find myself in an Harry Potter mood, i decided to talk about a minor mystery I always had with the third novel and movie in the series, Prisoner of Askaban. Specifically, it's about the time travel. Yes, I know, everyone knows the time travel introduction introduced some holes and so many other possibilities that it's generally considered to have messed up some of the structure of the story, despite working well localy in PoA. 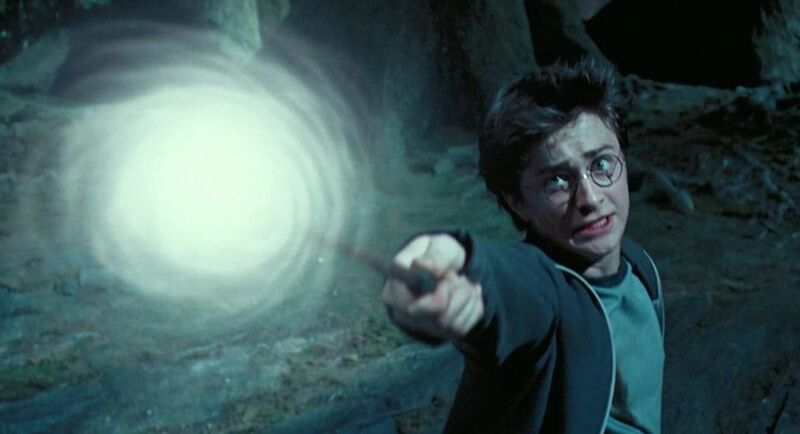 Most people argue that the Time Turner should have been used in other instances to save certain characters, or alter events to suit the characters' needs. JK made somewhat of a patch up to this possibility, by erasing it, when the Time Turners were destroyed, in the Time Room of the Department of Mysteries in OotP. But then people argue, why not save Cedric, or Lily or James? Deaths that took place before OotP and the final arguments resides on how the Time Turner works. 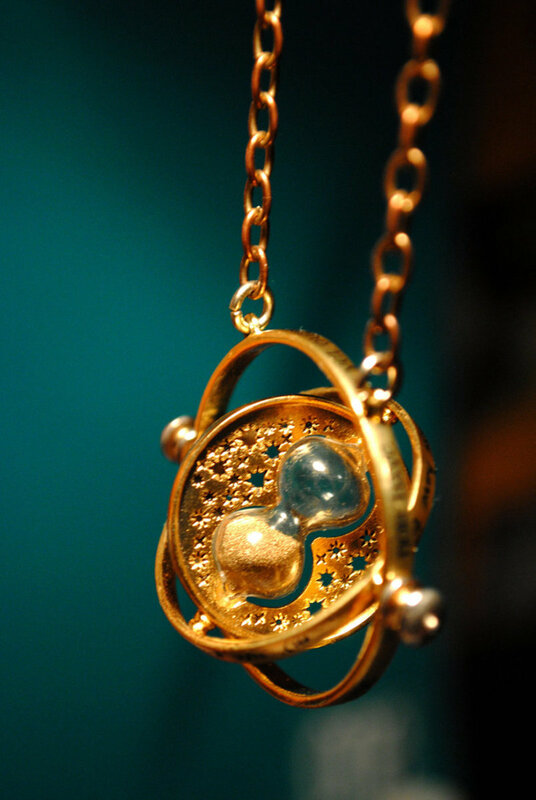 Keep in mind, I am only anaysing the rules of time travel with the PoA time turner. The Cursed Child time turner is so different, that I'd argue it should not even be called a time turner at all. So no example or aspect of time travel from the Cursed Child will be taken into account. Let's make an assumption that Hermione has two classes in the morning both at the same time from 9 AM to 12 AM, one of these is with Harry and Ron, as it's a class they all have, and the other isn't. Hermione wakes up, goes to the first class with Harry and Ron, and at the end she makes an excuse to be alone, like having to go to the bathroom. She does so, and in the bathroom, she goes back in time three hours, back to 9 AM, ending up at that very same bathroom. From there she goes to her second class, being careful to avoid her past self, or anyone that might know she should be at her first class along the way. 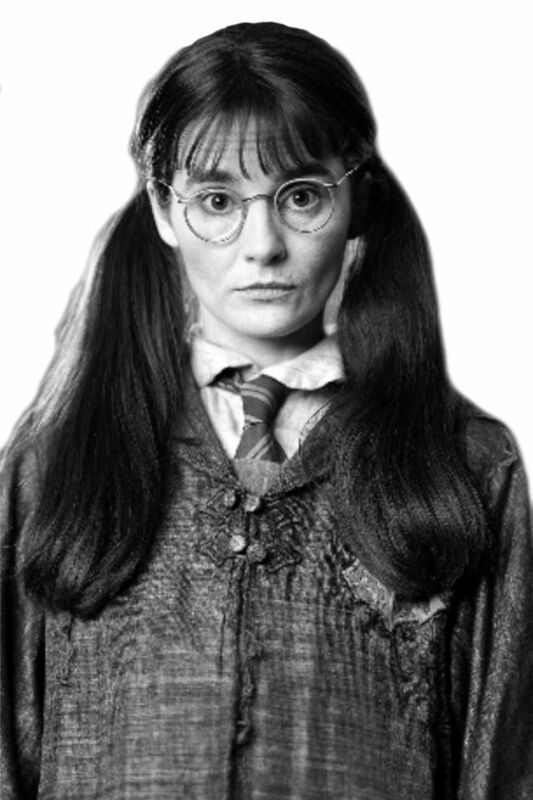 When attending her second class, her past self is attending the first class with Harry and Ron. At 12 AM, Past-Hermione, in turn, goes to the bathroom to make the same thing Present-Hermione did. Present-Hermione is now free to take her place and goes to meet Harry and Ron for lunch, with neither having any clue about what has happened. Summarizing, Present-Hermione replaced Past-Hermione when she went back in time, and Past-Hermione when further back to replace Past-Past-Hermione when she goes back in time, but this raises an important question: does anyone replace Present-Hermione? We're lead to think so, as in the book and the movie, we follow Present Harry and Ron, and they always have an Hermione at their side. However, by our logic, this isn't Present-Hermione, this is Future-Hermione. Later, when Harry and Hermione go back to save Buckbeak and Sirius, they realise that they're replacing Past Harry and Hermione and that everything they're doing has been done by their future selves, who replaced them in their timeline. We're starting to see a trend: future-selves replace present-selves, who replace past-selves and so on. And this effect derives from the rule established by Hermione of not being seen. 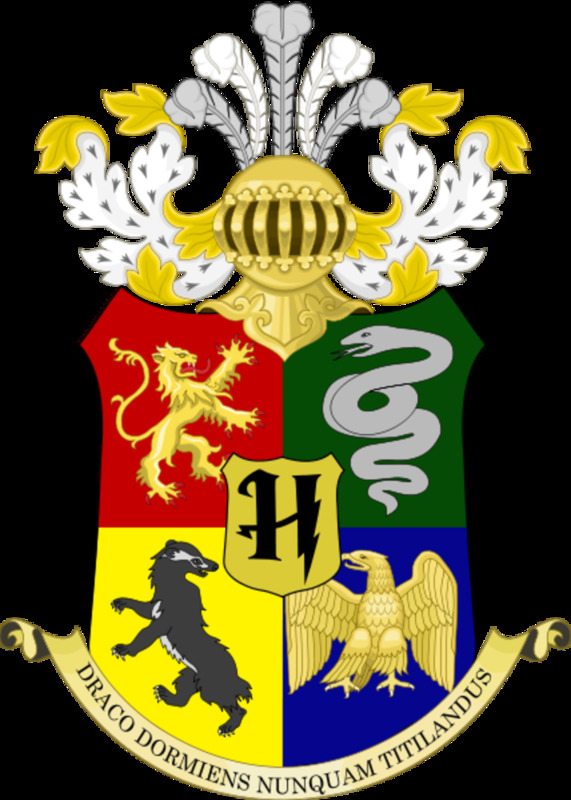 The only reason Present Harry and Hermione and Past Harry and Hermione go back in time, is because they don't know that what they're about to alter, has already been altered. If they knew, there would be no motivation to go back in the first place. And this makes sense: a time traveler does not want there to be two versions of themselves in one timeline. So he has to ensure that his past-self feels the same need to back in time as he did. Therefore, he has to ensure that his past-self does not know he exists, so that in turn, he goes back, leaving a vacancy to be filled. What I'm getting with this is that there will always be a chain. One will never be able to stop a chain otherwise, they'll end up with two versions of the same person in one timeline. In other words, the loop in which Harry and Hermione are in is not coincidental, it's a law of time travel. If one abides by the rules established by Hermione, they'll be able to continually convince their past selves to go further back, and they'll do the same and so on. Well then you can ask: if there's always a loop once a person time-travels, can someone still, in a certain time line, start the chain? That's a difficult one. I'm going to process why that's not possible, for the Buckbeak time-travel, through a logic that I saw on the Youtube channel Cinema Sins on the Prisoner of Askaban movie. Essentially they went through what would happen if the time turner wasn't used in the PoA movie, i'll try to examine the book outcome. And it starts at Hagrid's Hut, without any changes in the time line, Buckbeak dies, and our characters don't see it, but he really dies. Then everything plays out as it did, because future Harry and Hermione don't do as much as their movie counterparts. It ends in the lake where Harry, Hermione and Sirius are saved by future Harry. But without him, we can assume Sirius dies, and Harry probably dies too as the Dementor was about to perform the Kiss on him. The only person likely to go back and save them would be Dumbledore or Hermione, but why would either of them save Harry and Sirius from death but leave Sirius in a position where he is about to be executed? That would require yet another time travel, this time by Harry and Hermione which would start the loop. This got quite complicated but it serves to show how unlikely it is for this loop to have a beginning. In summary, it always existed and always will exist. See how one timeline is left empty if there's a beginning. So the Buckbeak time-travel is set in stone, there is no creating it, Buckbeak never dies in any timeline, and both he and Sirius are always saved, so inherently, even though the characters don't know it, there is never a reason for that time-travel to occur. But what about other instances? Is there ever a logical reason and clear possibility to change someone's life without someone having already done it? Well, looking at the Hermione example, she never indeed changes anyone's lives, only her own knowledge. She never affects anyone's destiny, unlike Harry and Hermione together, who save Past Harry, Buckbeak, Sirius and potentially Hermione, as we saw. That being said, if you imagine a timeline where one Hermione decides to start the chain and go back, first of all, this means that some Hermiones think differently than others, which is a kind of crazy assumption, but assuming that, whether by luck or circumstance, the Hermione that goes back would have to somehow ensure that her past self thinks as she did and also desires to attend two classes at once through time travel. So it would be possible, however, a curious entanglement would come along with it: if Present-Hermione decided to go back in time without a Future-Hermione to replace her, because she either didn't go back at all, or went back a different number of hours, the timeline she left, would be left without an Hermione, forever. And that is something that is never brought up. Probably because it's unreasonable to think that someone living in a continuous timeline could somehow think differently than another version of themselves in a different point in time when multiverse theory does not take place. 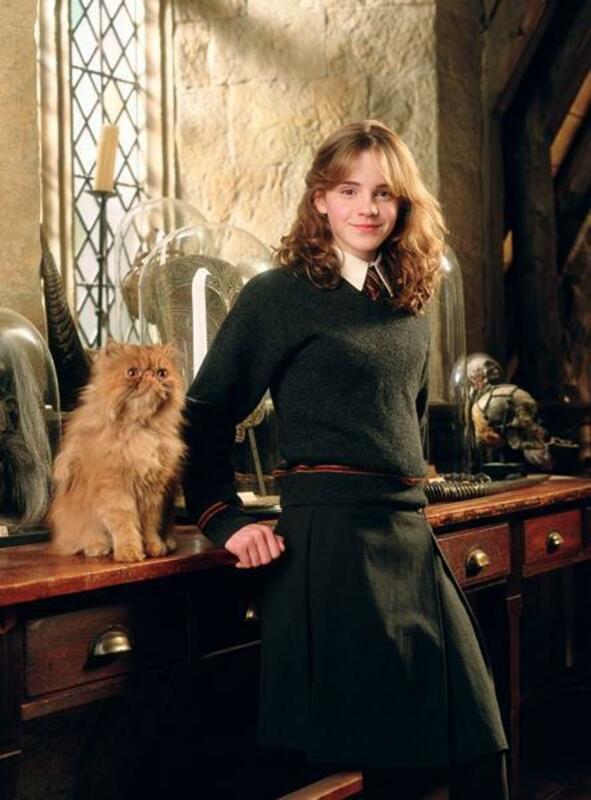 Additionally, since Hermione travels back in time many, many times along the year, if there's an original Hermione that has no replacement, that Hermione will have no replacement the second time she time travels, and the third, and the fourth, and so on. The amount of timelines without an Hermione would equal the number of times she time travels throughout the whole year. 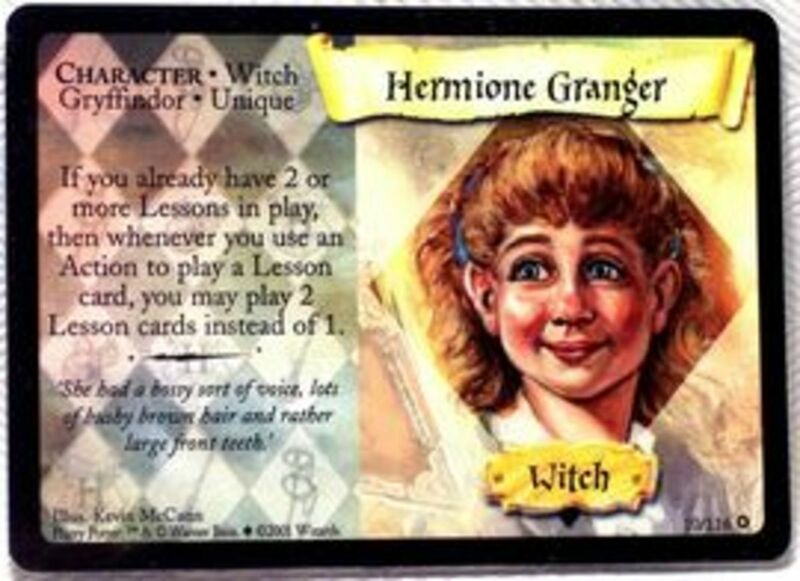 If one thinks about it, the Hermione that's with Harry and Ron at the end of PoA is the Hermione from who knows how many timelines ahead. What I'm getting at, is that everytime someone goes back, they should expect to be replaced by someone who has done exactly what they are going to do, because they know that all versions of themselves throughout time think as they do, so they'll never have the fear of not being replaced. In other words, they should know everything they're doing to be meaningless, because it has already been done, whether they've seen it and experienced it, or not. "-What did you do? - Hermione said, furiously. - You said you were only going to take a look around! -I just saved all our lives - answered Harry. -Yes. (...) I saw myself but I thought it was my dad. (...) I knew I could do it this time, because I had already done it. Does that make sense? -I don't know, Harry, look at Snape!" However, she should know, it should make sense to her that what Harry did was what his future self had done, he simply made the mistake of being seen, yet not enough to change the need to go back in time. The fact that she's surprised is perhaps a hint that this is not as universal a rule as I think, but we could assume, and perhaps it's not that much of a reach, that Hermione only knows the rules for not changing anyone's lives, as she did throughout the year. Maybe McGonagall only told her that she could never be seen, and that she would have to replace her past self. She might not have expected that someone who was seen to have been a time traveler, as in this case, Harry was. That was why she theorized that it might have been a teacher, or someone else. 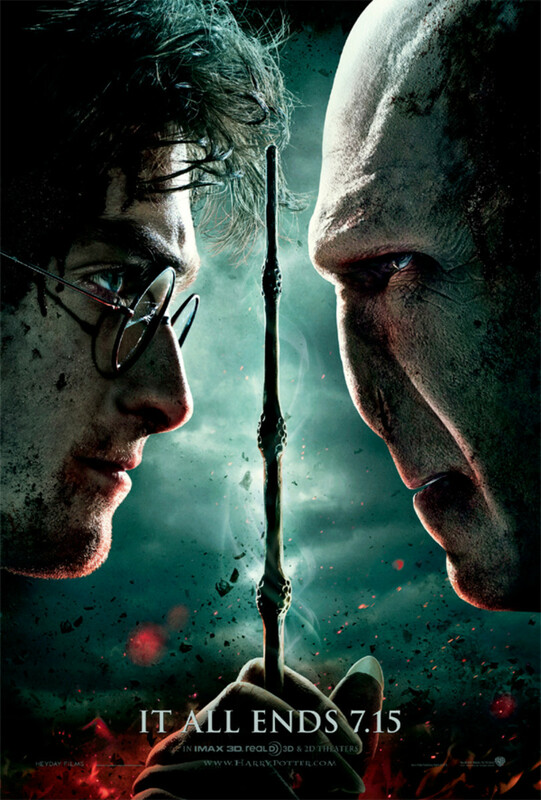 Either they don't know that the events they're about to alter have already been altered, like Harry and Hermione in PoA. Or they know that the events have been altered through time travel, and they only do it to keep the chain going. This logic bumps Cedric and Lily and James off the table because if one were to go back in time to save them, they would already have been saved, but they weren't, because they're clearly dead, which means any attempts to go back and save them will fail. This closes arguments on why one cannot save Cedric, Lily or James, it's because if there were a time loop they would not be dead, and if there isn't one, it can't be created. Time loops just exist. You can start to see the problems Rowling created when she introduced this. 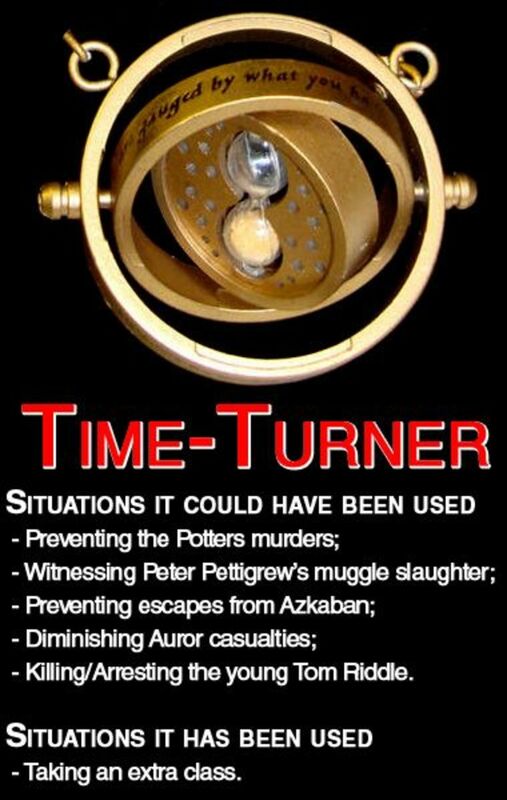 And this logic applies to all uses of the time turner. People who say that they'd like to own a time turner to change events in their lives, don't understand that the time turner is only useful if you want more time to do something on your own, not if you want to change something that has already happened for sure. If you're going to change something, it has already been changed, in other words, you're not changing anything. But now that I have finaly established the rules, let's get to the mystery. We know that Harry and Hermione go back thinking they are going to save Buckbeak and Sirius, and it's only after Harry realises he saw himself that they understand that everything they did happened the first time as well, which means Buckbeak never died. In the movie they come to this conclusion much earlier when Hermione throws the stone to warn Harry that Fudge and Dumbledore are coming. Regardless, one person that does know that no one needs saving is of course Dumbledore. Unlike the trio, Dumbledore knows that Buckbeak escaped, so when he says to Harry and Hermione that they can save two lives, he's lying. And if he sends Harry and Hermione to save Buckbeak and Sirius and return at midnight, and if he knows that half the job is completed, as he saw Buckbeak's disappearance, that means he must also expect that Sirius is being saved at that precise moment. So he lies twice, not only does Bucky not require saving, no one does! So why send Harry and Hermione back at all? He only should care about his time line. Well, he's acting on the second reason why someone goes back. They know time has been changed, so they just have to keep the chain going. 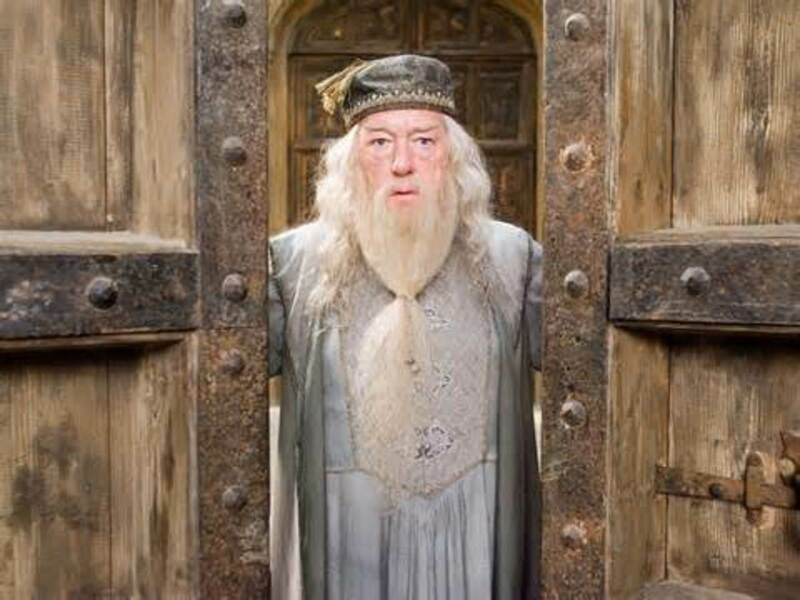 The mystery, if you have not realised yet is simply: how does Dumbledore know all of this? Specifically, he knows that Buckbeak was saved, all right, and he knows that Sirius and Harry were saved by a mysterious Patronus, because Sirius told him, sure, but he has no reason to suspect time travel was the cause. There are many other possible causes for both these things to have happened, why place your bet immediately on time travel? He should know that if he's wrong, he's likely dooming Harry and Hermione, because if there is no time loop, then something goes horribly wrong when they go back in time. And the most suspicious moment happens in the book when Harry and Hermione release Buckbeak. Dumbledore delays Macnair, stating that he needs to sign too, that's fine, but when they walk out to find no Buckbeak Dumbledore has this line: "Incredible! - shouted Dumbledore - there was a hint of irony in his voice." Irony? Did Dumbledore know that Buckbeak would escape? Is that why he delayed Macnair? But how does he know by then? Why would he ever know? I haven't figured it out. If you have, or have noticed some error in my logic, feel free to write a comment. I would very much like to see what is your take on this. Thank you for reading. 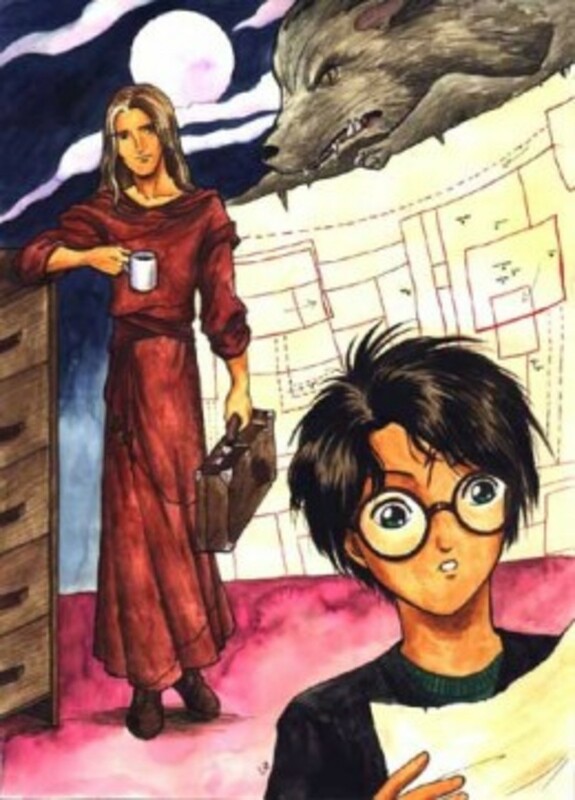 And if you liked this article, check out my other Hub on another Harry Potter mystery. Thank you for reading. Oh, you might be right. The castle window and Hagrid's one would be great explanations for how he knew it all, and we can buy that at that time, he presumed that those were just normal H&H saving Buck, and not time travelers. On the Hermione rules bit, you are also correct. There is no overall rule dictating you can't be seen, if you're seen, you'll probably change events so that your past selves don't end up where you were when you travelled, but that would imply that either there is no one to replace you, or that your future self that replaced you in your timeline thought differently from you and chose not to be seen, but why would your future self think differently from you? By that I mean, if you're seen by your past self, you'll probably still want to convince them to go back themselves, as it would be weird to have 2 Hermiones in 1 timeline with only three hours between them. But that would mean that your future self was also seen by you on their time travel and convinced you to do the very same thing, so it's a loop nonetheless. At least, if all time travellers convince their past selves to go back, and I don't see why they wouldn't. I enjoyed the article thanks to the OP, time-turner in HP is a very powerful item, I understand why the author decided to destroy the possibility of such plot device. Tbh I was both intrigued and bothered by the idea, because it was used more as a contrived one-use plot-device she discarded as soon as possible, instead of a world-building element with all the implications in-universe. And Dumbledore probably saw the Hermione&Harry travelers from both the castle window and Hagrid's hut, and understood that they wanted to save Buck, therefore helped them by delaying MacNair as much as possible (the author really emphasized both of these risks to be witnessed from the castle window where Dumbledore&McNair&Fudge came, and Hagrid window hut and open backdoor). At this moment in time, he wasn't necessarily aware of time-travel, just that H&H cared enought for risking to rescue Buck and that he would do what he can to help them, and after that by listening to both Sirius and Severus testimony, come to the conclusion that time-travel was used because of time-events incoherencies (Buck's rescue by both H&Hat the same time as Sirius in his animagus form attacked Ron&Scabbard in front of Hermione&Harry is a big clue, and the whole Dementors's rescue too). But he could know too, if he also witnessed Harry&Hermione&Ron under the invisibility cloak walking on the grass which make the grass bend at almost the same time he witness H&H hiding behind the pumpkins. Ok I'm lost, if someone understand what I wrote, congrats !